Elite Stone Importers has a dedicated sales force to meet the needs of the most demanding customers. Our facilities are designed to portrait the "natural" look of stone. We have a dedicated design center with natural light for Architects and Designers to have a place to meet with customers and go through customer selections. Our warehouse has a combination of natural lighting as well as state of the art lighting which assists in the true representation of the natural beauty with each slab. When you have the most demanding clients, be confident that Elite Stone Importers will exceed their expectations. Our ARPA HPL and FENIX NTM is speced by many Architects & Design firms for residential and commercial projects across the country. To best service your needs our beautiful state of the art showroom is located on Green Street in SoHo NY and is available by appointment. 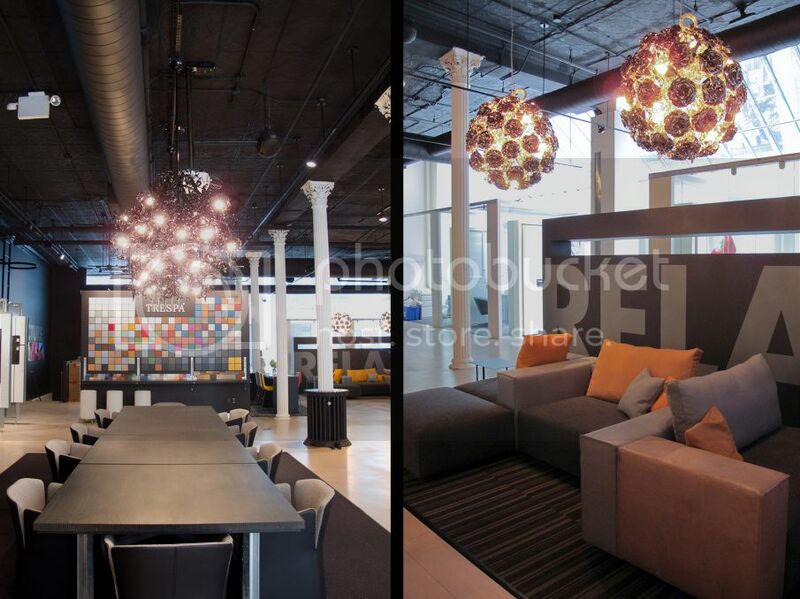 Our Design Center serves as an inspirational space where architects, interior designers and end-users can meet for design education, project solutions, inspirational events and unique exhibits. We have a full collection of samples available to view in our Design Center. Architectural binders are also available upon request for your personal resource library.